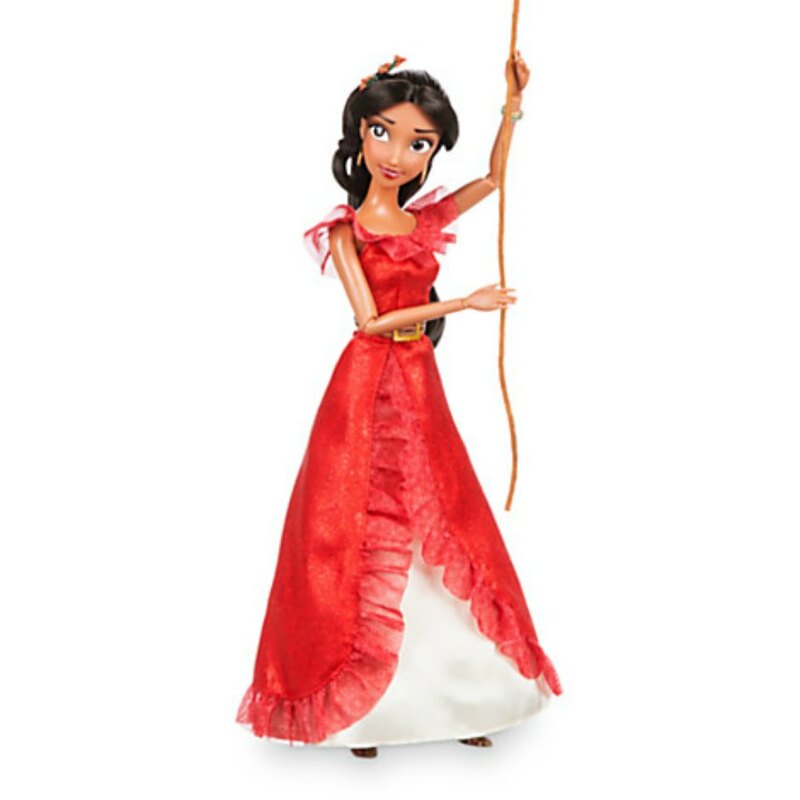 Get excited about the new Princess Elena Disney Doll – The first Disney Latina Princess! 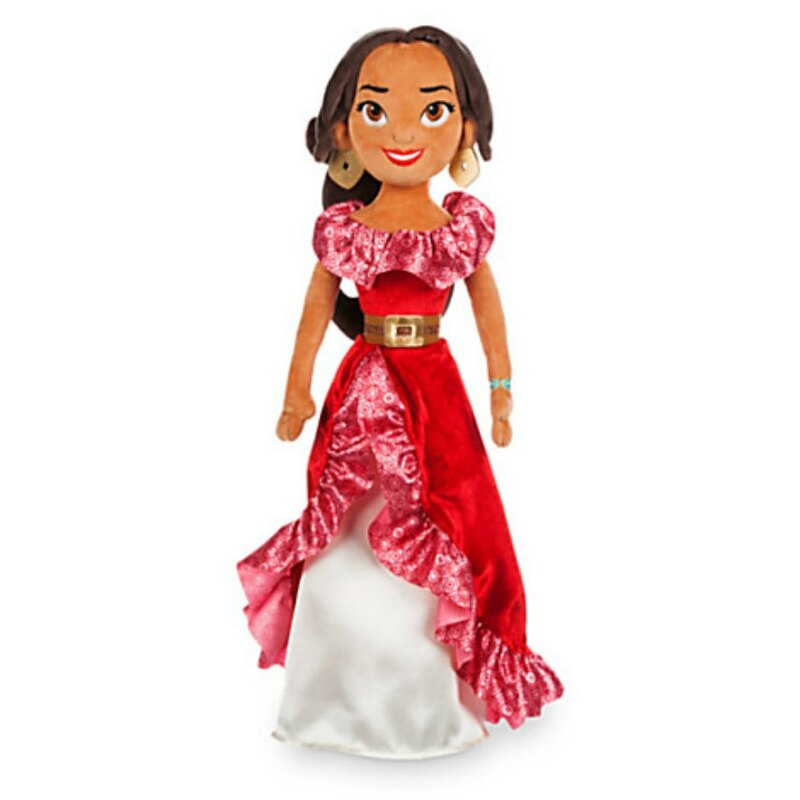 The new Princess Elena Disney Doll is a replica of the new Disney Latina Princess show that begins July 22, 2016 called Elena of Avalor. The first time we saw Elena is on the show Sophia the First. Sophia discovered that Elena was trapped in a precious amulet her father had given her. She was determined to get Elena out because an evil sorceress put Elena in there and took over her kingdom. Disney Princess Elena is a 16 year old Latina girl who, in order to save her younger sister, went up against an evil sorceress and lost. The evil sorceress put her in the amulet. 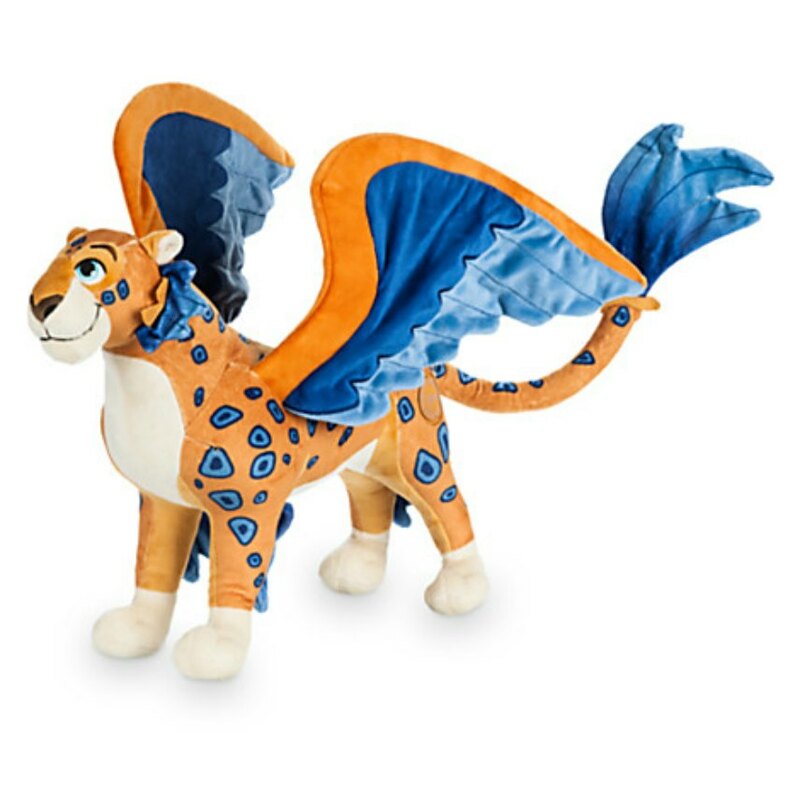 But now that Sophia has released her, she will take over her kingdom again. She will needs lots of help. 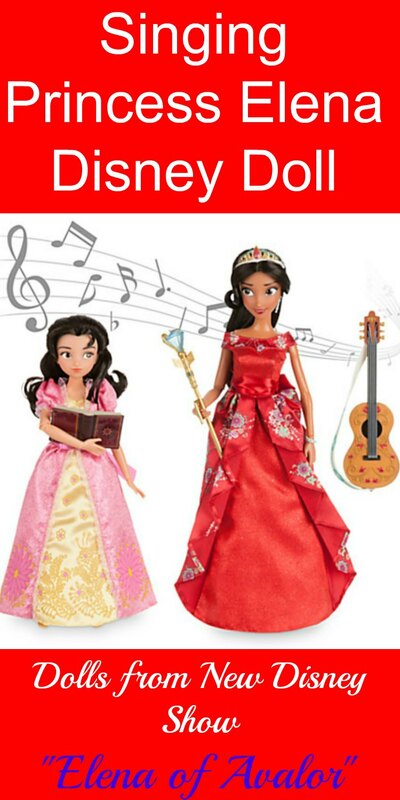 That is what the new Disney Princess Elena show will be about. In the process of getting her kingdom back, she will need to learn to use thoughtfulness, resilience and compassion to accomplish her goals. 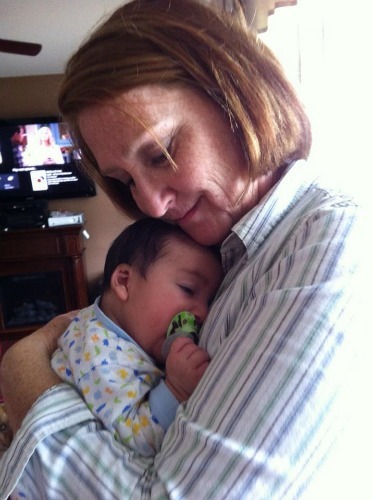 Our kids will learn those same traits right along with her. I love kids shows that teach them things while they are enjoying the show. 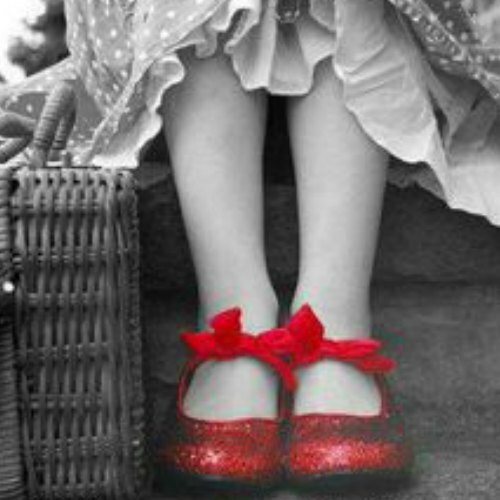 Did you know that Disney has never put a princess in a red dress? Me either. 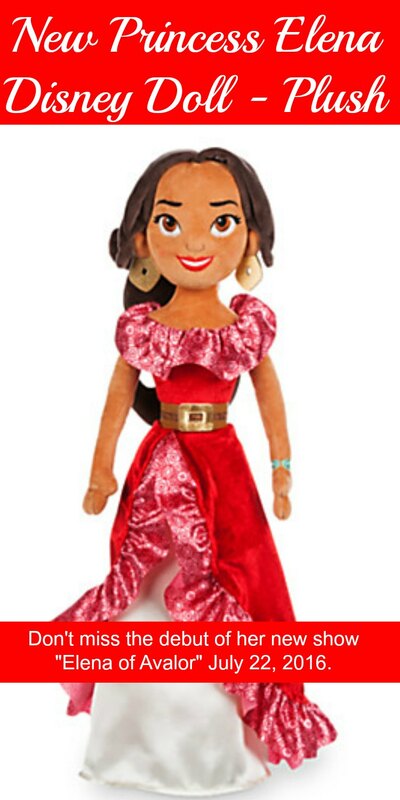 But I think it’s exciting for this new Princess Elena Disney Doll, that happens to be Latina, in a red dress. It’s beautiful too! 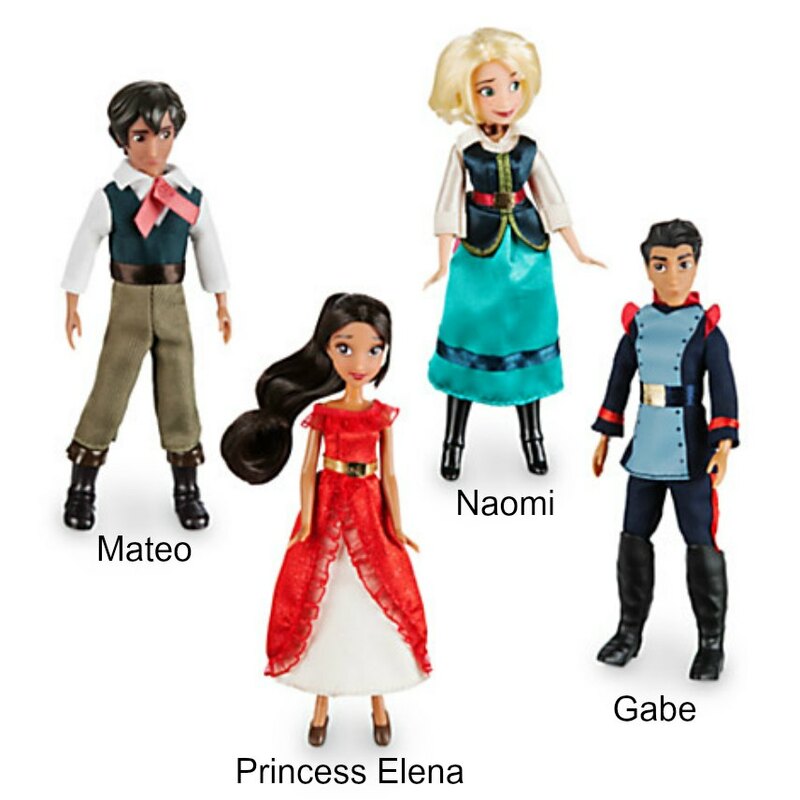 Everyone of the Princess Elena Disney Dolls has a gorgeous red dress on. So pretty! 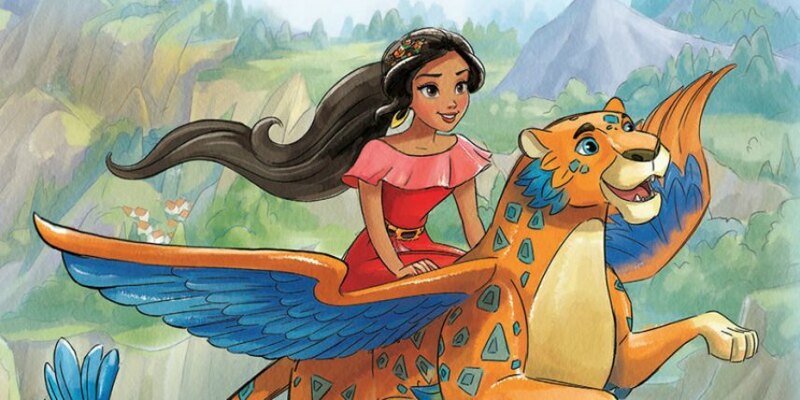 Look for the new Elena of Avalor Show debuting July 22, 2016 and don’t miss every new episode! 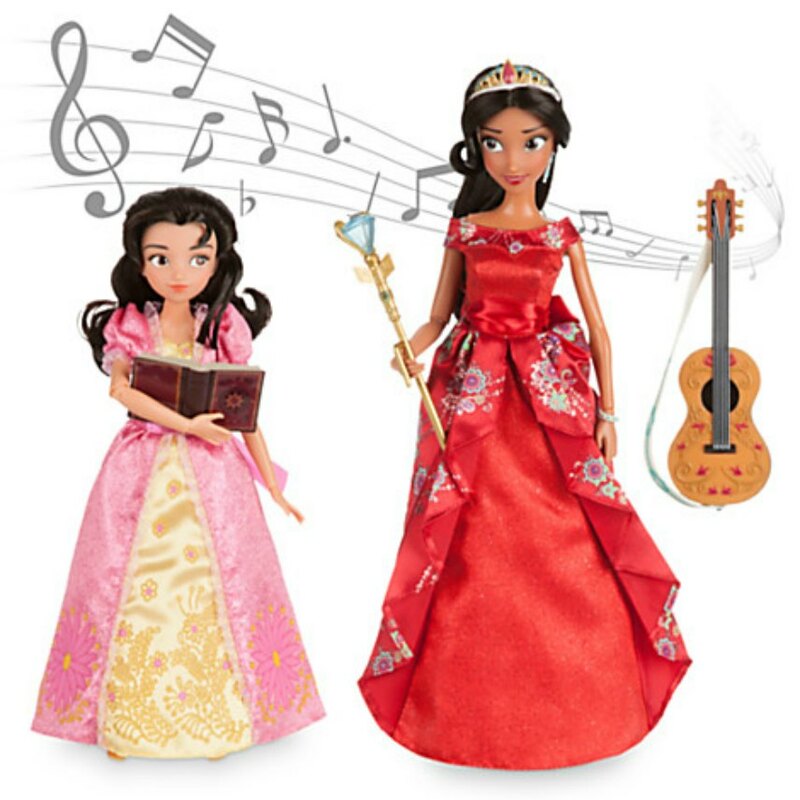 Grab your favorite new Princess Elena Disney Doll before they are sold out. Some are for pre-orders only.